Medicare Supplement Open Enrollment Period is defined to be that time of the year when you can apply to get enrolled in the Medicare. Due to the amazing services and very cost effective solutions from Medicare, there are around 10,000 people who get enrolled in some Medicare programs every day. Yes we know it is a very large figure and it helps people get the healthcare with ease and comfort. If you have your birthday approaching in sometime and you have plans to get enrolled in so, Medicare program, then now is the time for you to lean how you can get enrolled and what you should expect after getting enrolled. The first thing to understand is that the open enrollment period from medicare is the 7 months period that starts 3 months before your birthday and ends 3 months after your birthday. So if you wish to be a part of Medicare plans, then now is the time to think about it and the 7 months long period is quite sufficient to decide on what you want. If you avail and get enrolled in this period, then it is well and good. If not, then you can avail the special enrollment period as well where you can compensate the enrollment period you have missed already. 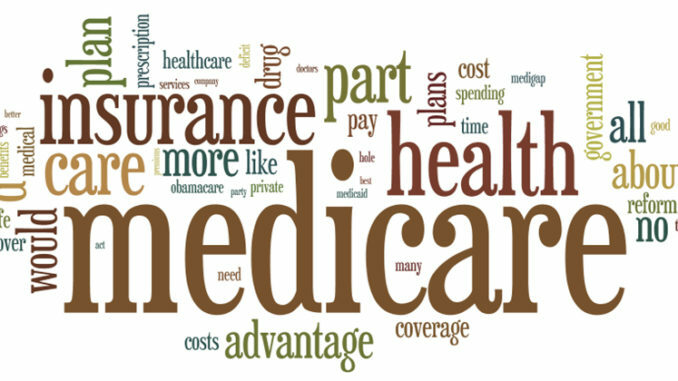 There are different types of the plans from Medicare and you can get enrolled in any of the part A, B, C or D. Part A and Part B are known as the Original Medicare plans while Part C is called the advantage plan in which you can get the drug prescription as well along with providing the same benefits as that of the Part A and Part B. Part C is a private insurance plan. In Part D, is available for those people who already have the Original Medicare plans or for those who do not have drug prescription facility. Not only can you get enrolled in the Medicare plans in the enrollment period but you can also utilize this period if you already have the plans and you wish to change the coverage it is providing you. This time is the most suitable time for you to enjoy the perks offered by the Medicare. So pick up your phone and contact Medicare either on the website or via phone call.